You wake up at 2am to get ready for your 8am flight. (Your mom had said you should be in the airport three hours before your flight, so you can be sure you won’t miss it.) You arrive, and the flight gets delayed for two hours. No biggie, you can walk around the airport. At 10am, you get in. You’re used to travelling, you say to yourself. The next two hours on the plane won’t be a hassle. Your plane lands, and you hurry to get your bags. But, after waiting for a pretty long time, you can’t seem to find your luggage. 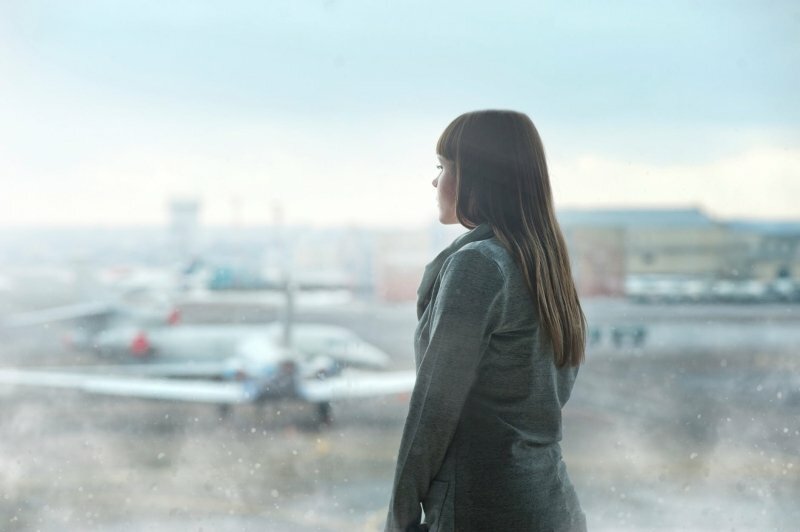 Losing your luggage can be one of the most frustrating things that can happen to you during a trip. It can stretch your patience, especially when you’ve missed lots of hours of sleep. It can mess up your itinerary. And it can, to say the least, be nerve-wracking. How in the world will you live in a foreign land without any of your things? What should you do now?! This may be easier said than done, but panic won’t take you anywhere. Know that there is only a tiny chance your bag will be unretrievable. In fact, studies show that only approximately 3% of bags have never been recovered. Remember the details of your luggage, including its colour, size, and material. Did it have a luggage tag? These information will be necessary for when you file a report. Tip: Put your contact details inside your luggage, too, in case your outer bag tag falls off. To be even more secure, take a photo of your packed luggage for accurate description. 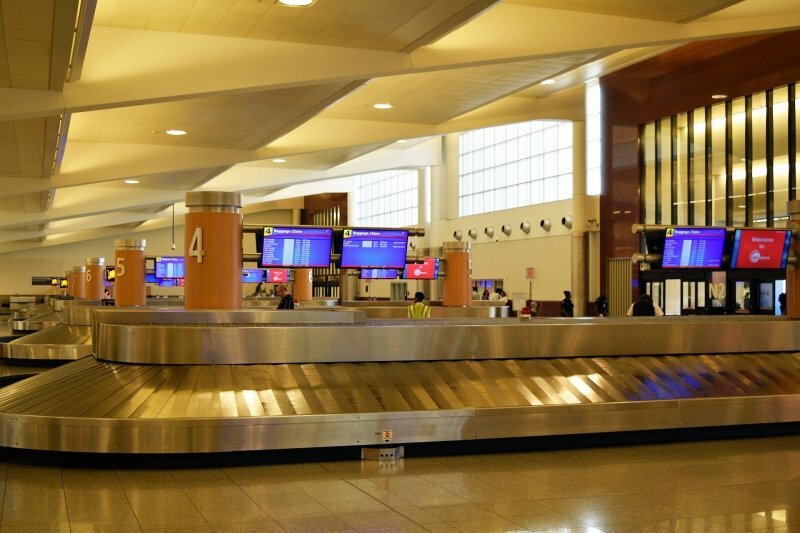 Go to the baggage service and calmly report that your bag is missing. The crew will then help you file a PIR. Ask for how you can monitor the search and delivery of your baggage so you know when to expect its arrival. With this knowledge, you can properly make up for the things you need. 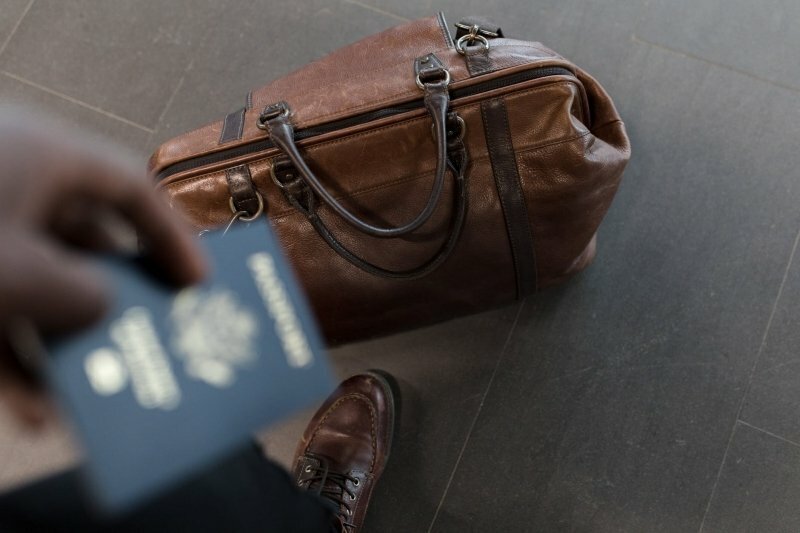 Most airlines give you a tracking code for your baggage so that you can be aware of where your baggage is and when you can finally get a hold of it. Now that you’ve done everything you need to do, the waiting begins. Alert the hotel that you’re expecting a delivery, and let your luggage come to you. Monitor the progress of your bag through the tracking code given to you. As I’ve said earlier on, the chances of your baggage being lost forever are very slim. Instead of focusing on your lost bag, do your best to enjoy your trip instead! No one wants to lose a luggage, but in case of the inevitable, don’t let this circumstance ruin your trip. For more details, you may check the website of your chosen airlines for their policies on lost baggage and processes of baggage tracking.